Hollywood Has No Business Case for Booking All-White Casts: Hollywood's track record on showcasing minority talent and storylines is pretty awful, even considering some recent efforts to diversify programming. Some studios argue that the fault lies not with them, but with consumers, who -- they claim -- prefer predominantly white casts. But is there any truth to that? "You left your culture at the door": Relationships, Misogyny, and Asian American Inside Baseball: Nicole Chung recently received a racist, misogynistic message about her husband and multiracial children. An important and uncomfortable conversation. A Facebook friend request brought my mom back to Vietnam after 35 years: Get your tissues ready. Three and a half decades after leaving Vietnam, Ngoc Bich Ha reunited with her childhood friends when one of them found her on Facebook. Essay: With Great Privilege Comes Great Responsibility: After she and her children witnessed racial profiling at an airport, Frances Kai-Hwa Wang found a teaching moment to reflect on privilege. 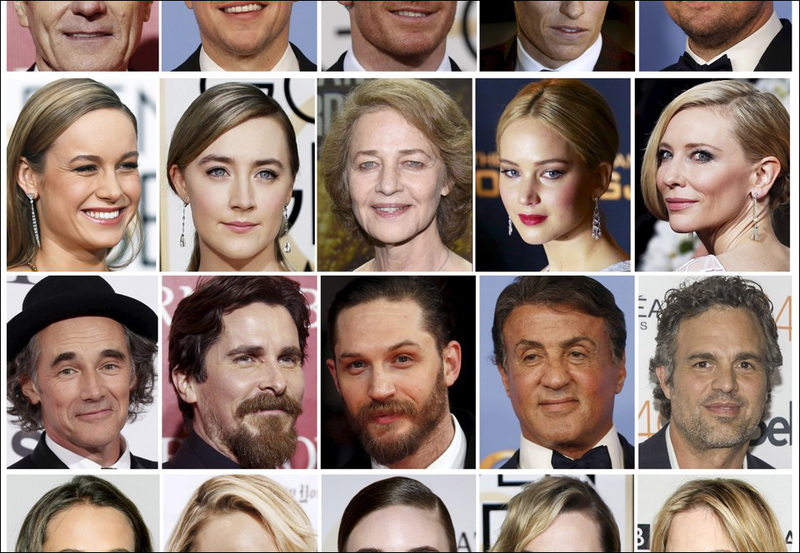 Hollywood: Drop the bleach: Enough with whitewashing, Hollywood! How #StarringJohnCho took off. Why Chinatown Still Matters: Seattle, San Francisco, New York -- Why Chinatowns are still important. 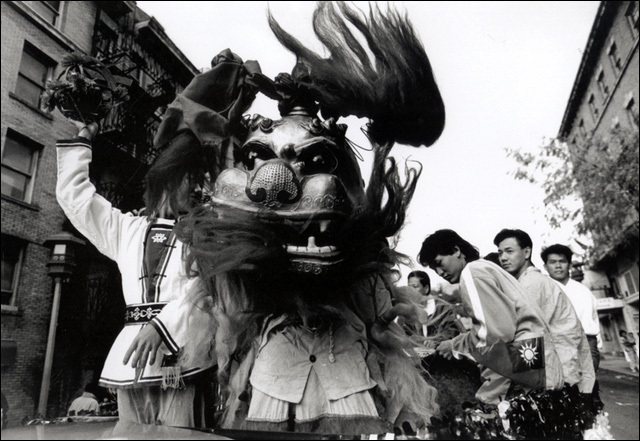 Suburbs: the New Chinatowns: As today's Chinese immigrants make their homes outside cities, what will become of the tight-knit urban communities that previous generations built? The U.S. Government Still Has Not Apologized for Its Reckless Prosecution Against My Father: A year ago, Professor Xiaoxing Xi was arrested by the FBI on bogus charges of treason. The government has since dropped the charges, but has not issued an apology or reparations for legal fees and trauma. Meet the Chinese American supporters of Donald Trump: Believe it or not, there are Asians who love Donald Trump. Meet the "Chinese Americans for Trump." 30 Asian & Asian American Children's Books for ages 0 to 18: Here is a handy list of Asian and Asian American picture books and contemporary fiction for young readers ages 0 to 18. 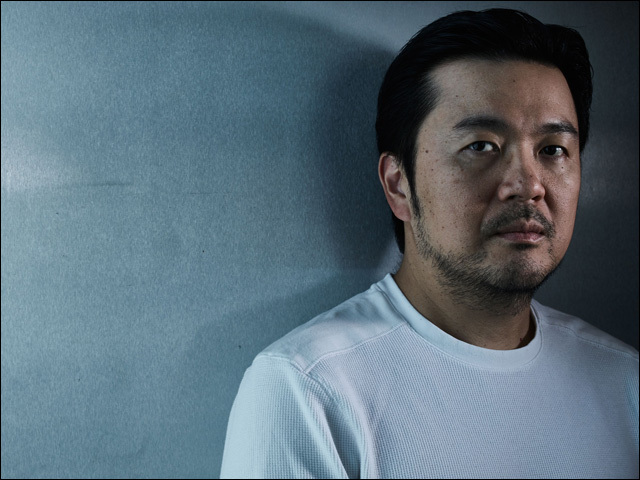 Meet Justin Lin, the Most Important Blockbuster Director You've Never Heard Of: Star Trek Beyond will be a chance for Justin Lin, known to many as the director behind the Fast and Furious franchise, to remind people there's more to him than car chases. Author Viet Thanh Nguyen Discusses 'The Sympathizer' And His Escape From Vietnam: Nguyen and his family fled their village in South Vietnam in 1975. He won the Pulitzer Prize this year for The Sympathizer, a spy novel set during and just after the war in Vietnam. Young Immigrants Can Identify With Mindy Kaling's 'Coconut' Crisis: Recently on The Mindy Project, Dr. Mindy Lahiri decided to embrace her Indian roots, taking her son for a Hindu head-shaving ceremony. Say goodbye to Tim Lincecum in San Francisco with a photo trip down memory lane: Giants fans, it's time to say goodbye. After spending the first nine years of his career with San Francisco, two-time Cy Young Award winner Tim Lincecum is headed to the Angels.